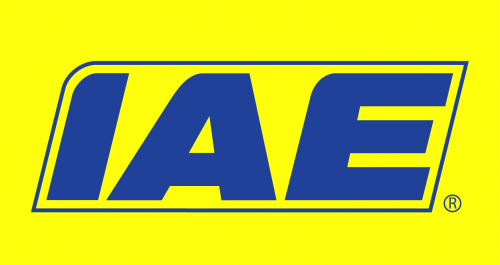 Neil joined IAE at IAE Burton Street Leek in May 1980 aged 17. Neil spent several years acquiring skills in various aspects of production including welding, sawing, fitting, bending and spraying. After successfully completing his forklift test Neil moved into the yard unloading steel and galvanised products and loading IAE vehicles ready for delivery. In 1981 Neil moved with production to IAE Macclesfield Road continuing in a similar role. In 1988 Neil became a Supervisor to assist the Management team with the running of production. Then in 1991 Neil was promoted to Production Manager. 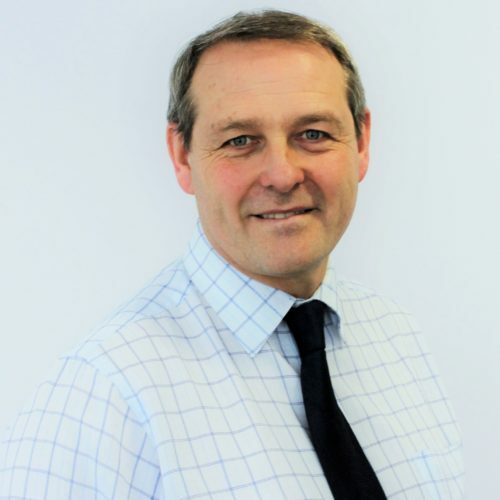 In the next few years Neil assisted with the preparation of new production sites at IAE Milton, IAE Barnfields and IAE Cheadle before being promoted to Operations Manager in 1994 overseeing production at all IAE sites. Following the purchase of IAE Mossfield Road in 2000 Neil was involved with the development of the site including setting up and managing IAE’s in-house Galvanising Plant during 2003 and 2004, followed by overseeing the integration of all production and distribution sites. In 2007 Neil was appointed Director and continues on a daily basis to oversee production throughout the manufacturing process.